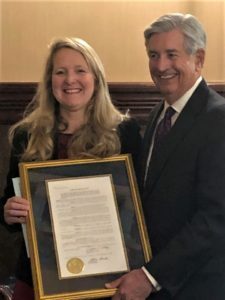 Thursday she was recognized, with a solution, at the State House by her state Senator Nikki Setzler, the South Carolina House and the Senate for her upcoming service as National School Boards President. 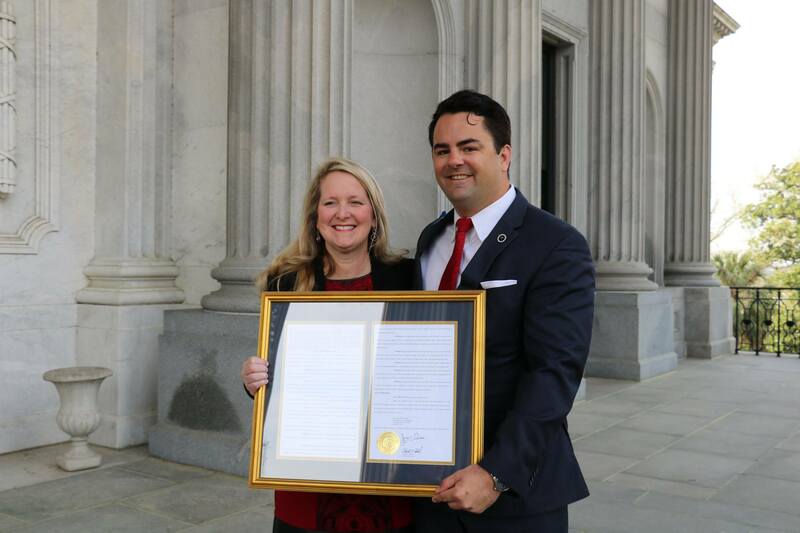 Rep. Micah Caskey sponsored the resolution in the House. You are worthy of this honor. I am hoping one day you will run for public office.